Save the date for the next presentation in the 2017 Spring Travelogue series! 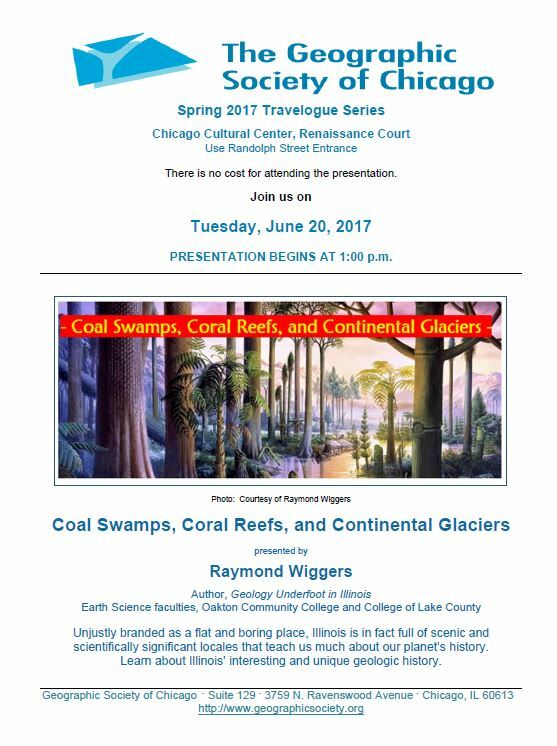 This month’s presentation will be led by Raymond Wiggers, an author and Earth Science faculty from Oakland Community College and College of Lake County. The talk is titled: “Coal Swamps, Coral Reefs, and Continental Glaciers”. This talk is FREE to attend and all are welcome. 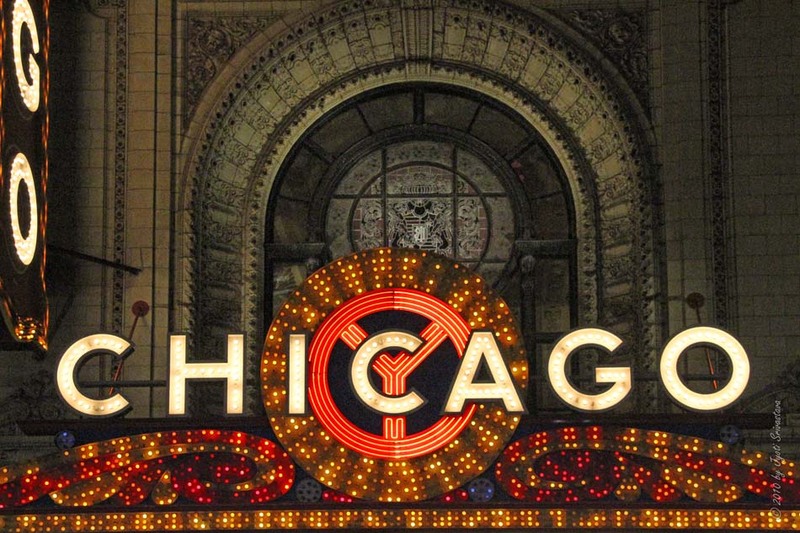 Join us at Chicago Cultural Center on Tuesday, June 20 at 1 pm in the Renaissance Court. See the flyer above for more information – we’ll see you there! 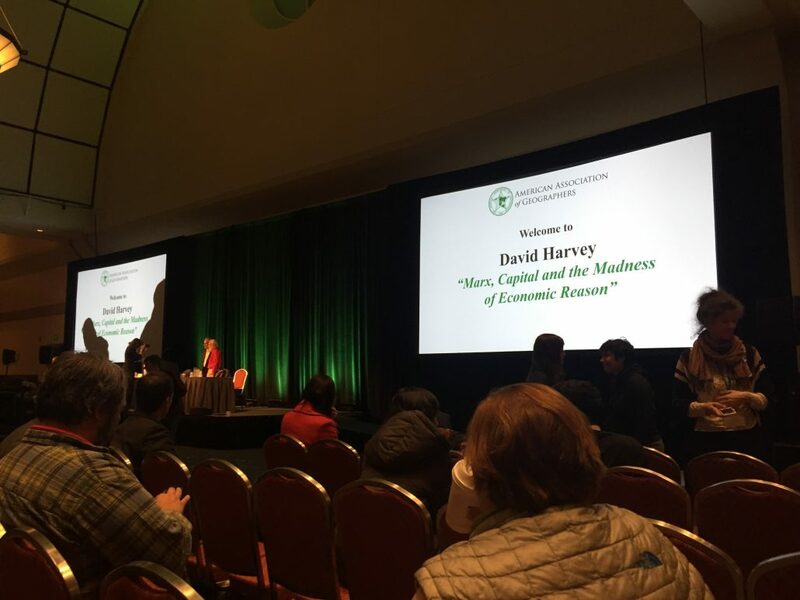 Earlier this month, 9,000 geographers from around the world travelled to Boston, Massachusetts to attend the American Association of Geographers Annual Meeting. 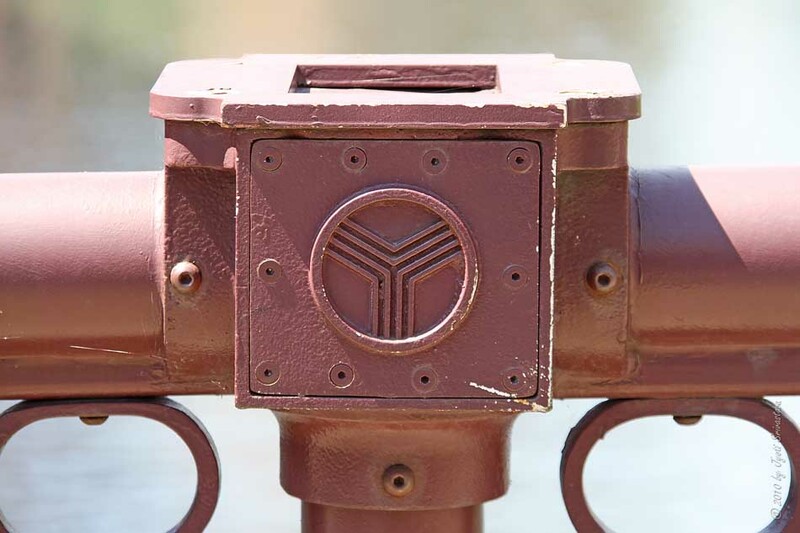 This five-day conference featured hundreds of paper sessions, panels, and talks to help geographers meet, discuss their passions, and learn more about their discipline. 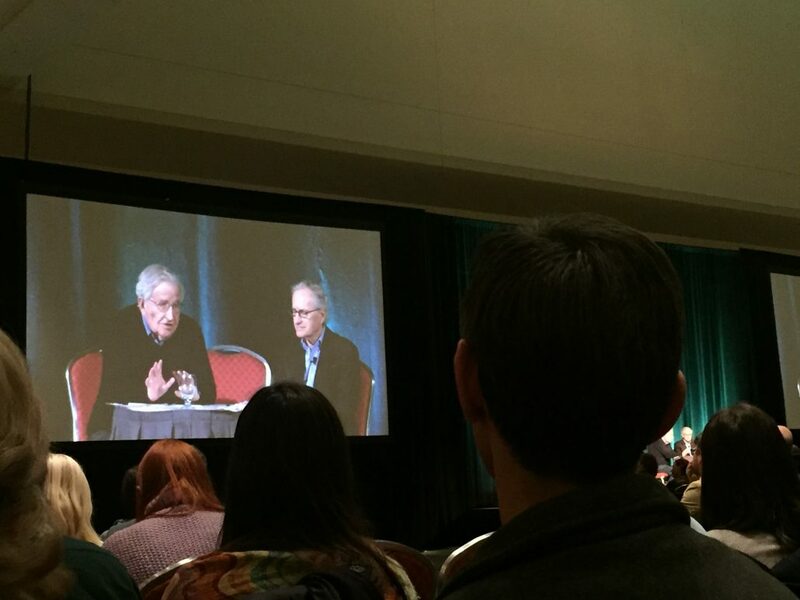 This year’s key speakers included Noam Chomsky, David Harvey, Andrea Wolfe, and many more. 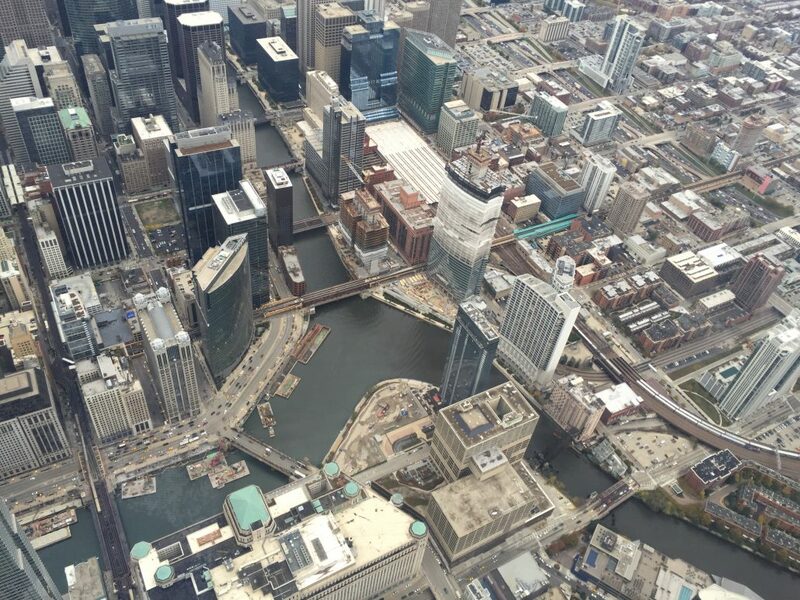 Thanks to the DePaul University Department of Geography, I was able to attend the meeting with two other students. I learned so much at the conference and had the opportunity to meet geographers from around the world. AAG’s app (available for Android and IOS) allows you to search easily through the entire conference program. Each session is marked by certain themes and tracks (such as Urban Geographies or Jobs and Careers) so you can search under a certain category if you aren’t sure where to start. This helps you plan. You can search through all of the paper sessions, panels, presentation, and different subgroups and save them to your individual calendar. Physical copies of the program are also available, but since the conference has hundreds of possibilities, the app is the best method. Before getting to the conference, go through the program and identify the sessions you definitely don’t want to miss. Star those in your app calendar so you can easily access information about the speakers, their paper abstracts, and the session’s location. This also helps identify when you are available, making other activities easier to choose. While I personally would love to go to every session related to urban planning, the best part about AAG by far is seeing the variety of ways Geography is used and studied. If you aren’t sure where to start, join friends or colleagues at a session of their interest – you never know how it will benefit you in the long run. 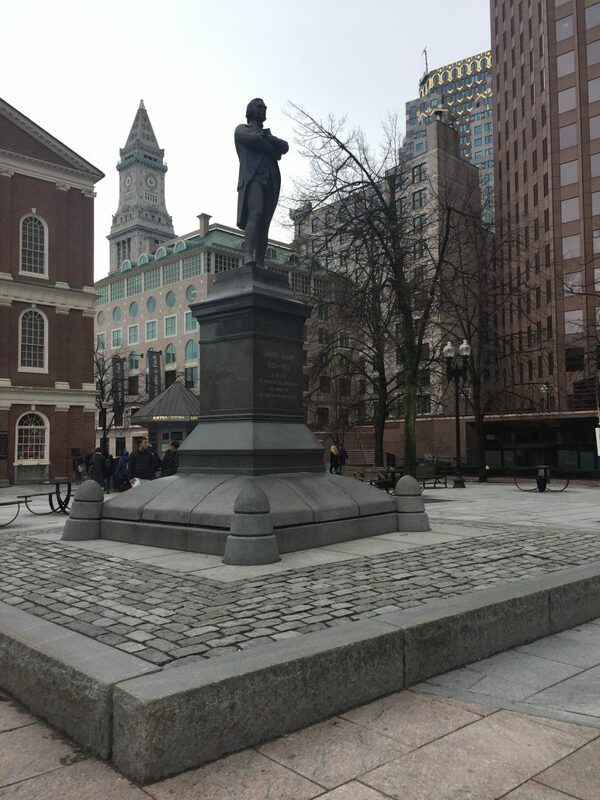 I had never been to Boston before, so I made sure to schedule in time to explore the city. 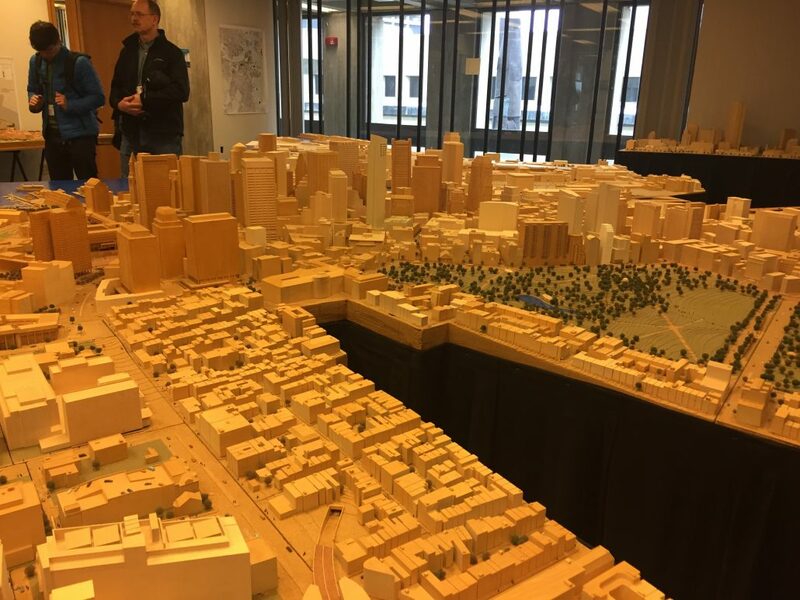 You can do this through a field trip (like I did to the Boston Planning Agency) or on your own. Getting out of the conference center for a bit will help break up the trip, give you time to process all of the new information, and really enjoy the place you are visiting. The annual meeting is exciting. There is so much to learn and do but, unfortunately, you won’t be able to go to everything you want. And that’s okay! Do as much as you can but don’t feel bad about sleeping in one day or spending the day on a field trip. There is a lot of freedom to do what you like, so build your day to what suits you.